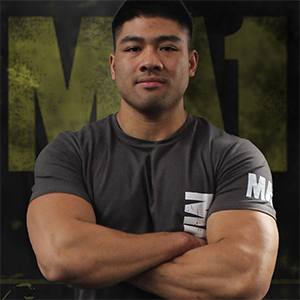 MA1 presents our outstanding sponsored athletes and brand ambassadors. 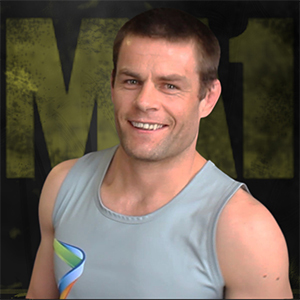 Our athletes uphold MA1 philosophy which is to help, support, and develop the sports our product range covers. 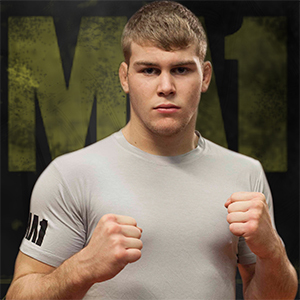 We actively sponsor talented combat athletes who are 100% committed to their field of sports. 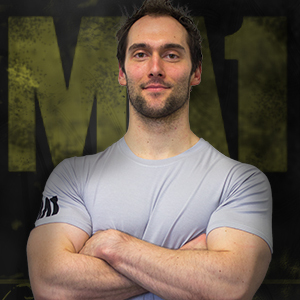 With their extensive experience and track record, they are the perfect ambassador to represent our brand. 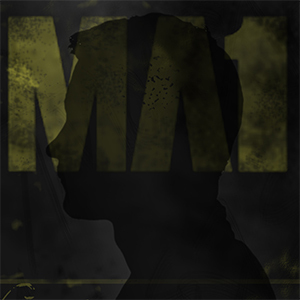 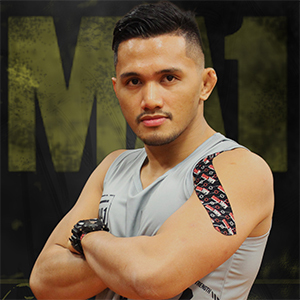 MA1 aims to build better athletes by providing them the right fitness equipment to get the most out of their intense training.Check out the information on MA1 athletes by clicking their profile below. 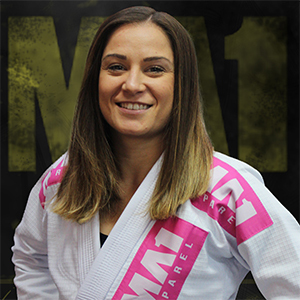 Get to know them better and find out how they become the great athletes they are today. 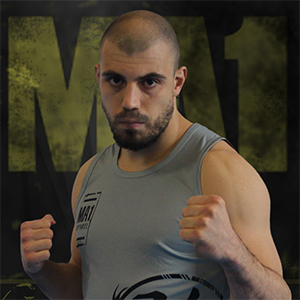 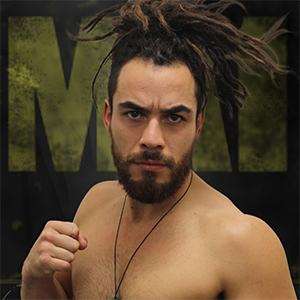 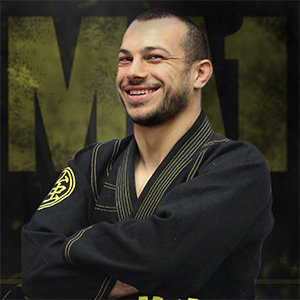 Browse through our page and discover our champion combat sports athletes.MA1 is a gym equipment store based in Victoria. 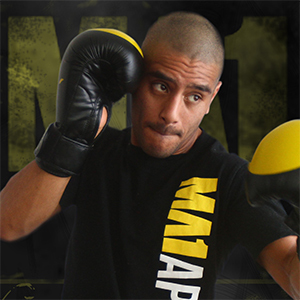 We supply commercial gym equipment to any kind of fitness facility. 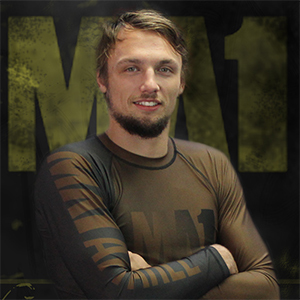 We also offer quality combat sports gear and apparel that can be customised to your branding.